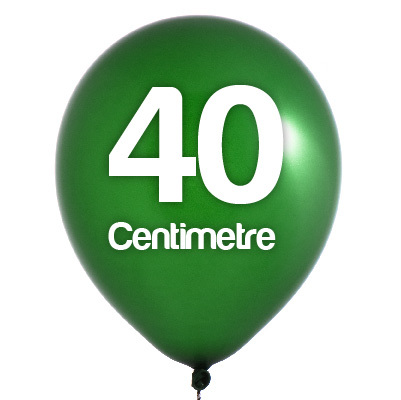 Custom Printed Balloons are what we’re all about - it’s literally our Specialty! Where ever you are in Australia or New Zealand, we can take your brand, logo, design, photo, theme or message, and put it into our production line! Choose from our wide range of options below. 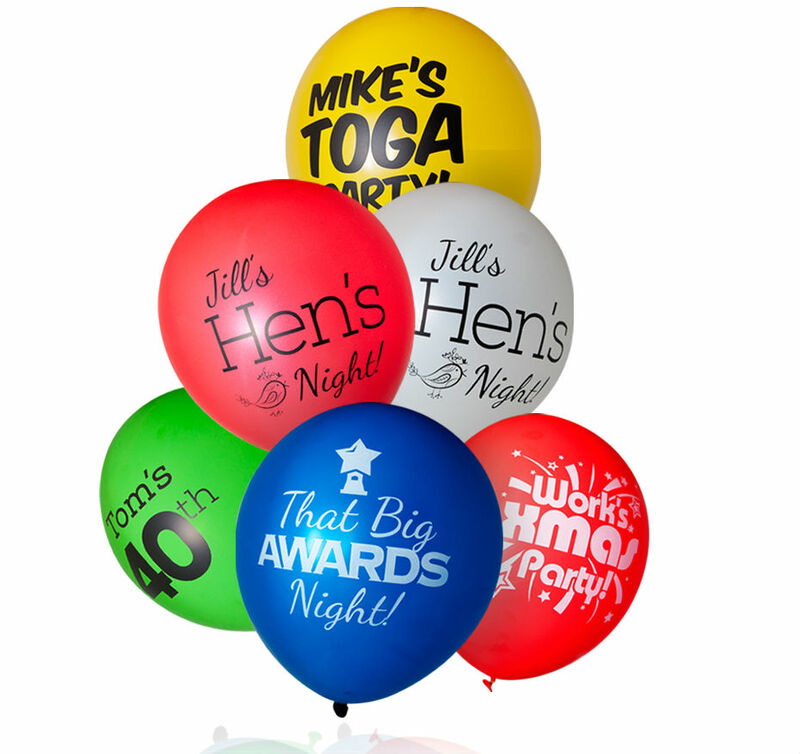 Custom printed balloons are a great way to grab attention. More than just advertising your brand, it can direct attention to the bargains in your store, make your friends cheer at their birthday, add scenery to the wedding, or create an entrance to your shop. We professionally print it onto latex or foil balloons in up to four spot colours for latex (photos are monotone) and with full-colour process printing. 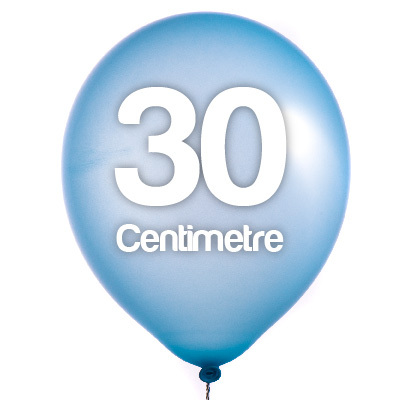 We can also print a much wider variety of colours onto our round or custom shaped high quality foil balloons. 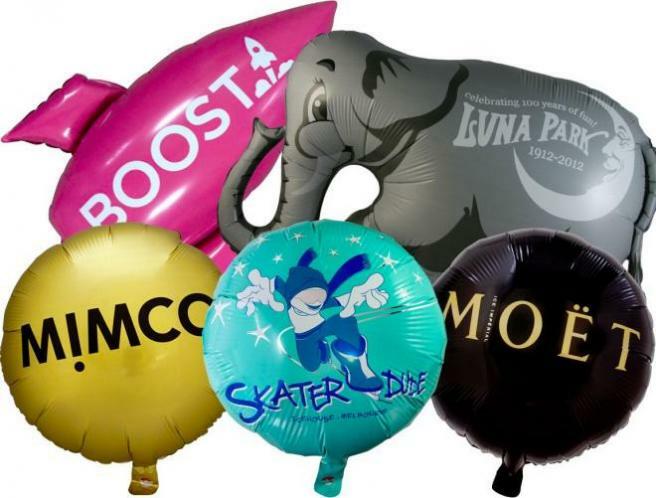 Custom printed balloons in latex are also available in a wide range of print options such as two-sided printing that can be done on three different sizes of balloons. We have a wide range of colours in several finishes. Want something a little more special? 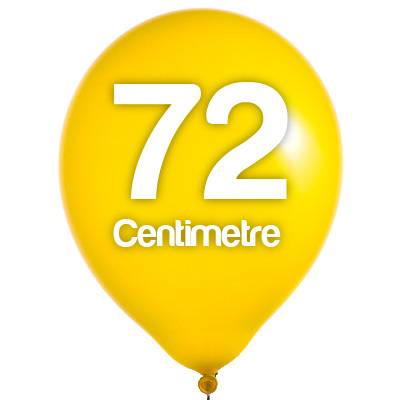 Then why not go with a metallic ink or metallic balloon, or go REALLY BIG with our range of 72cm balloons. If you want something even more snazzy then we can make custom shaped foil balloons in almost any shape and colour. 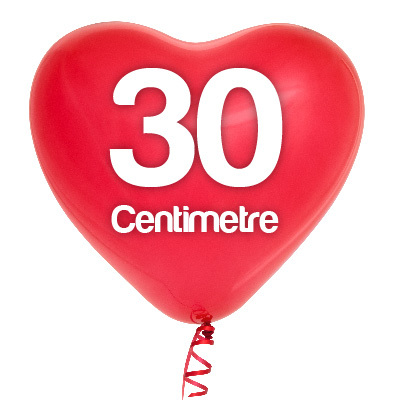 We can make the kids a truck shaped balloon for the birthday party, or make your company logo a 3D floating advertisement. Your imagination is the limit. So, from corporate events and high-profile branding to party-invites, baby showers, birthday parties and more - we can make the custom printed balloons you need! 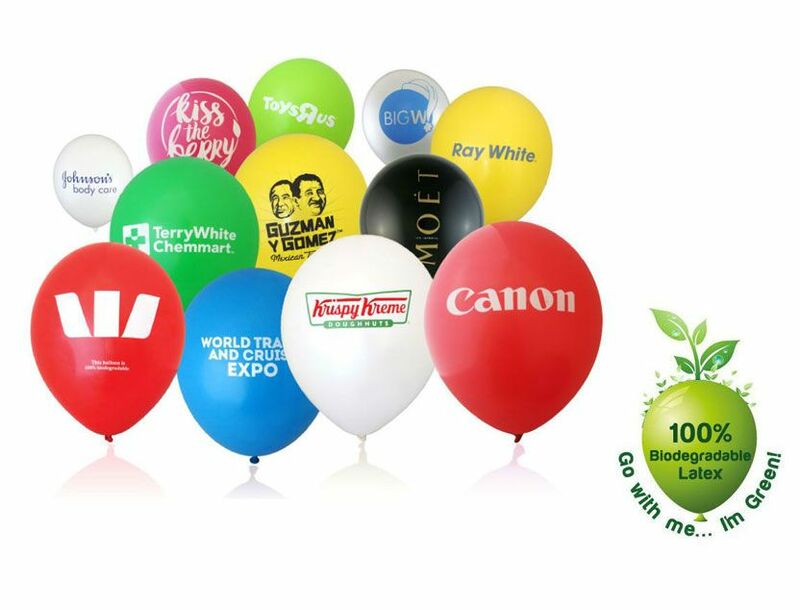 Order Your Custom Printed Balloons Today! Check out below our wide variety of custom printed balloons you can choose from and start impressing your customers, family and friends. If you have enquiry, call us at 1300 720 230.